Anyone who would consider themselves a lover of food knows the difficulties that come with trying to balance a monthly budget while still trying to enjoy as many different types and styles of food and flavors as possible. 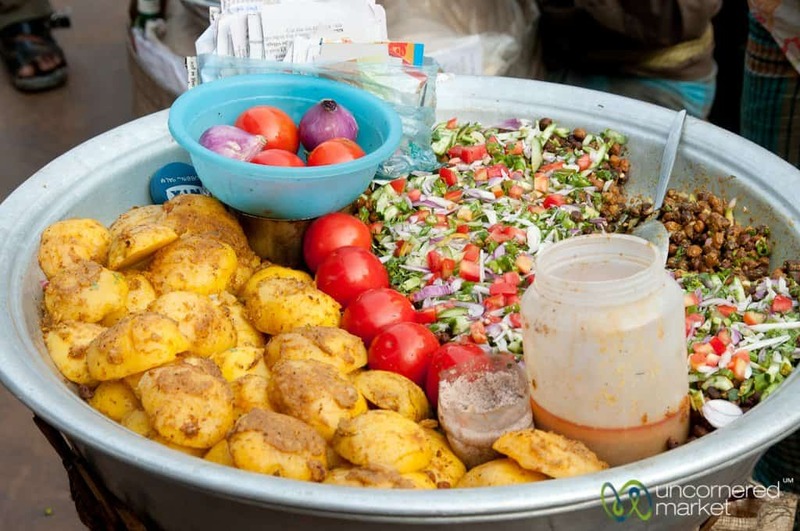 Thankfully, there are some countries around the world where food is both delectable and cheap on your wallet. Of course, it does mean some traveling will be required, but some people won’t mind that. 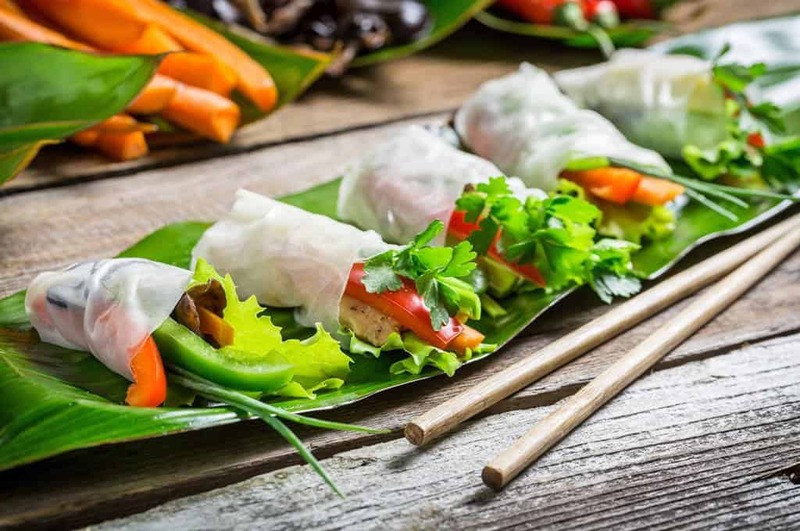 Food is tasty, especially when it is new and foreign to the adventurous eater in all of us. 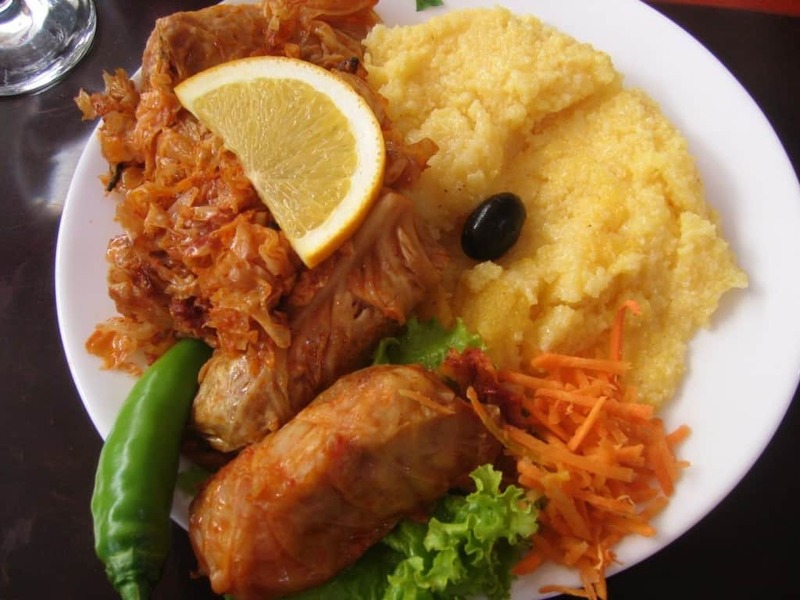 Here are ten countries with the cheapest food. 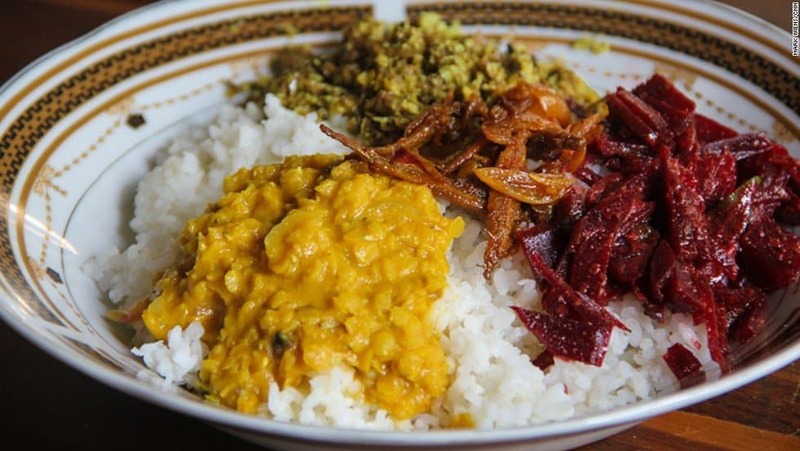 Sri Lanka, a small island country within the Indian Ocean, is known for its cheap food. A three-course meal for 2 people in an upscale restaurant will set you back just $14. Vietnam, a unique country located in Southeast Asia, is mostly famous for its beaches and Buddhism. However, you can enjoy three-course restaurant-style meals for just $13, including bread rolls, fresh vegetables, noodles, and rice. 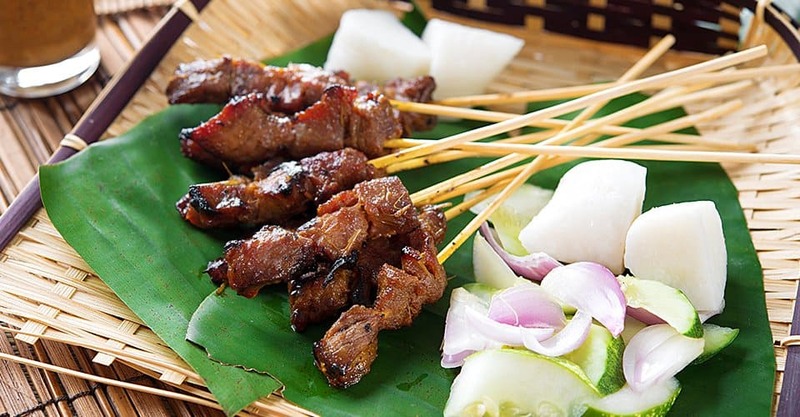 In the Philippines, a three-course restaurant meal for just two people is only a bit over $12. 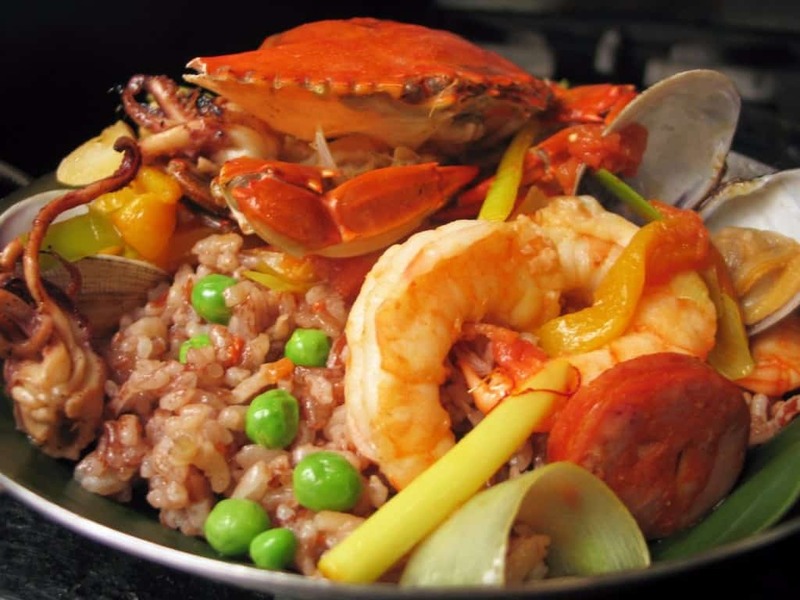 Such meals include plenty of fresh seafood, tropical fruits, and more for real cheap. 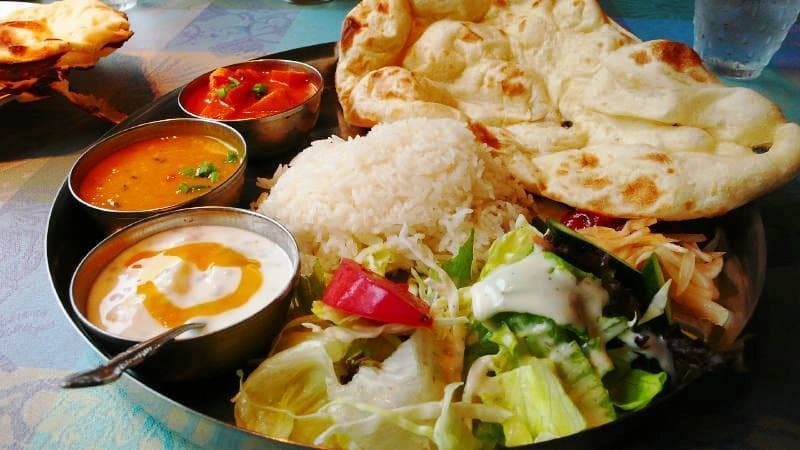 In Malaysia, tourists can get a wonderful three-course meal for you and a friend, complete with interesting spices, fresh vegetables, and seafood, for just $12. 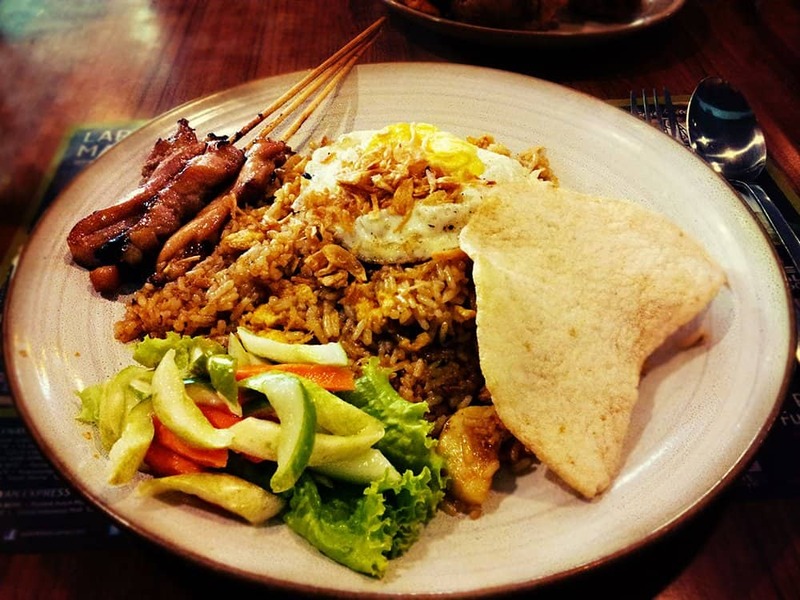 Indonesia has full three-course restaurants that offer everyday foods and fresh chicken, vegetables, and rice, for just $11 for two people. Bangladesh is the biggest rice producer in the entire world, so it makes sense rice is their main food. Because of the plentiful supply of rice, chicken, fish, and spicy vegetables, you can get a two-person, three-course meal for just $11.50. Moldova has long been rich in animals and plants, so they use a lot of fruits, nuts, mushrooms, and berries while cooking. For two people in a nice, upscale restaurant, a meal will cost just $12.50. India has a habit of making their food quite spicy. 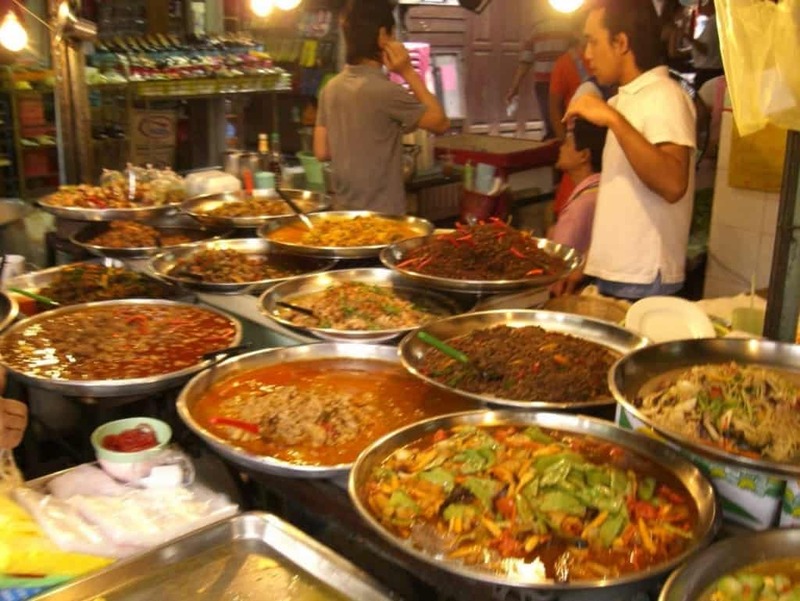 They often use alligator and turtle meat in their stews, alongside various plants and herbs. A nice restaurant should cost you and your significant other just $7.50. Pakistani food may not be famous across the world, but it is quite cheap and very rich. You can receive a three-course meal for two, which includes various meats and vegetables, for just $9.50. 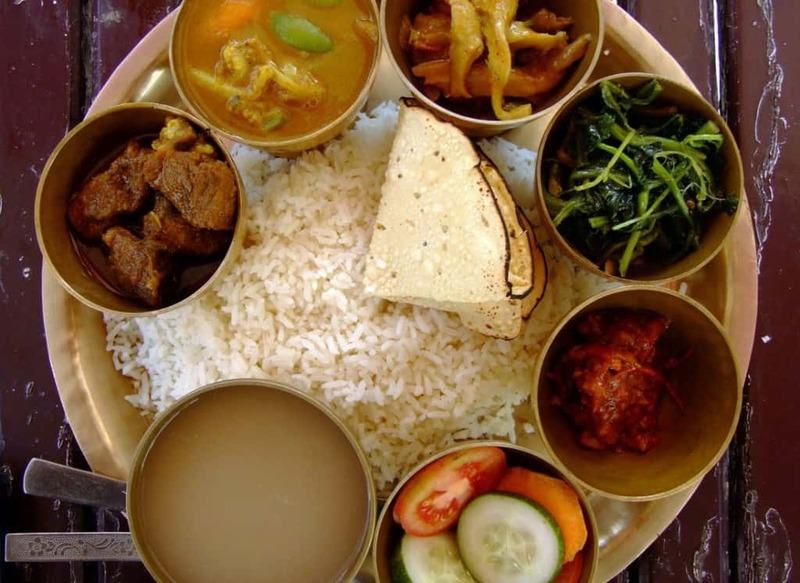 In the mountain country of Nepal, food tends to combine a variety of different flavors from surrounding countries. It is simply, and not quite as spicy as, say, India. However, a three-course meal for two is just $5.70.